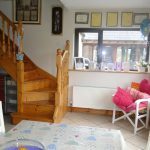 Located in an area of breathtaking views, this bright and spacious home comes to the market in beautiful decorative condition. 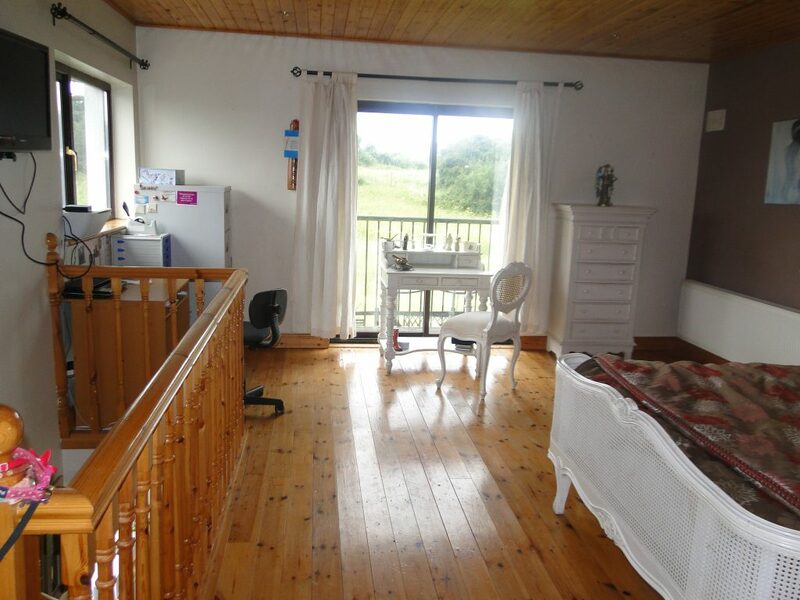 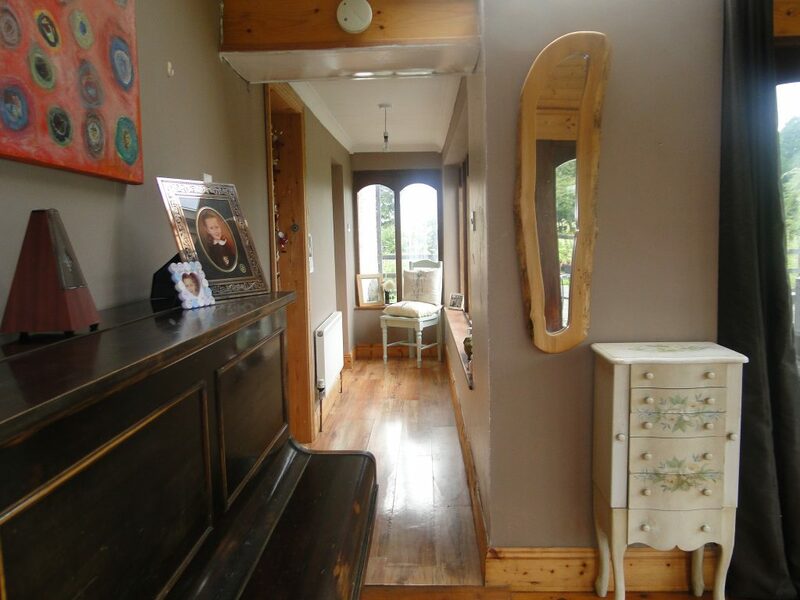 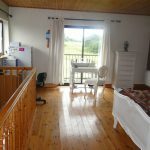 Briefly comprising of 3 bedrooms, sitting room, kitchen, utility, sun room, 2 en suites and family bathroom. 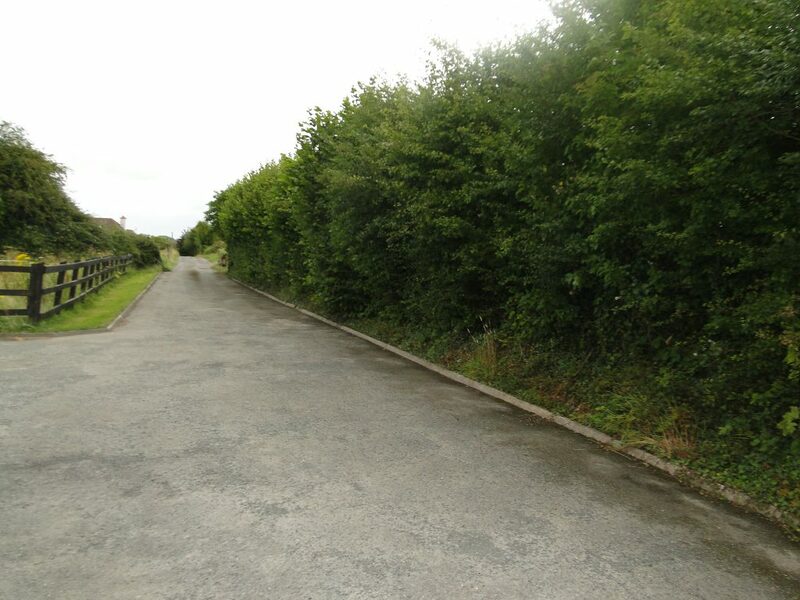 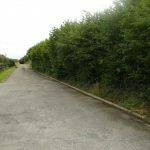 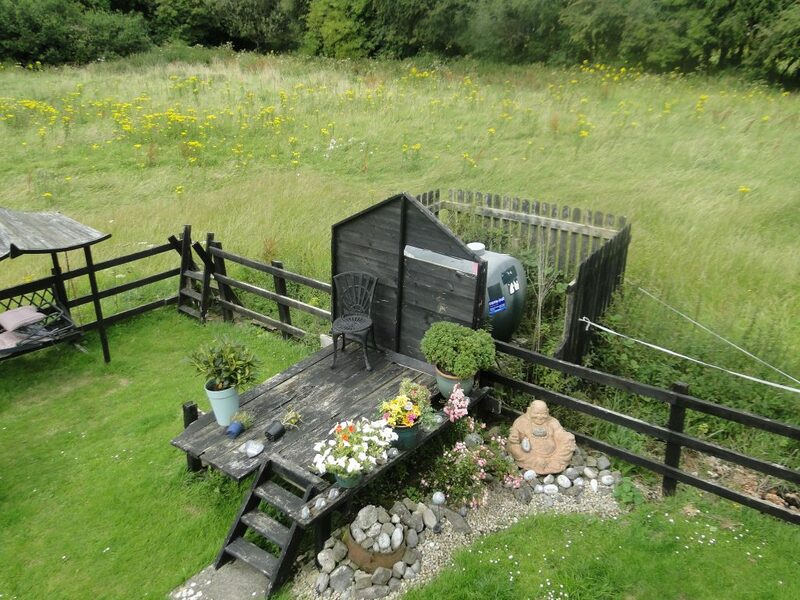 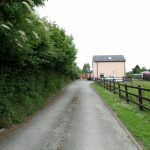 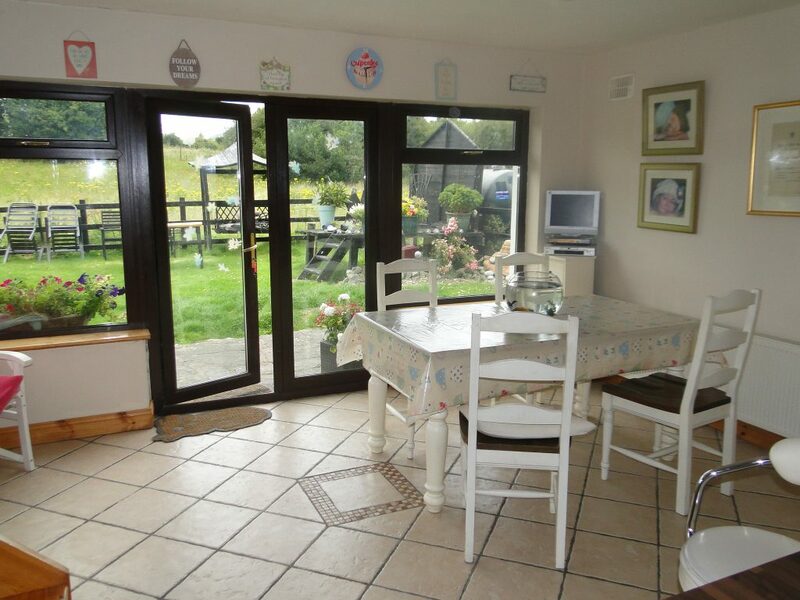 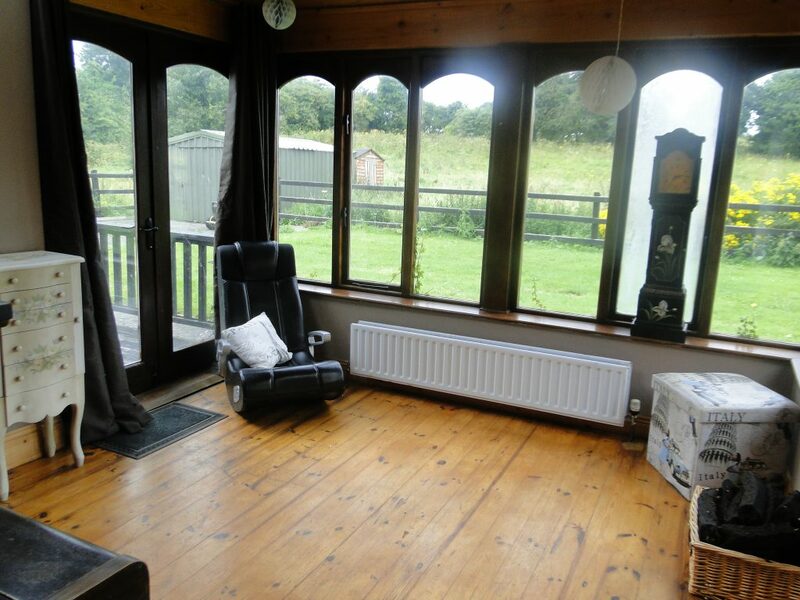 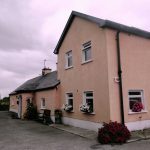 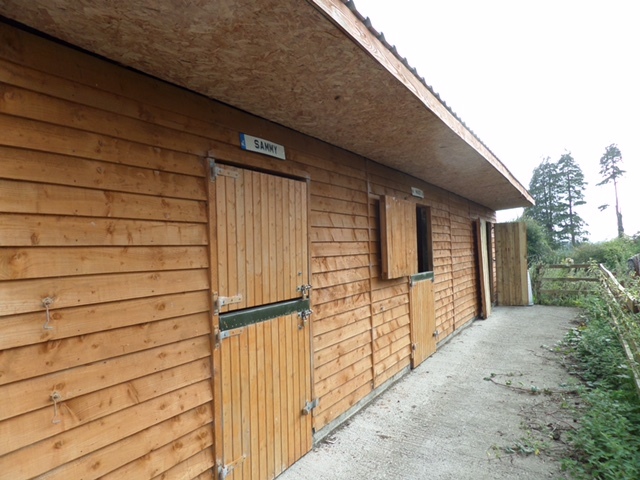 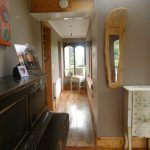 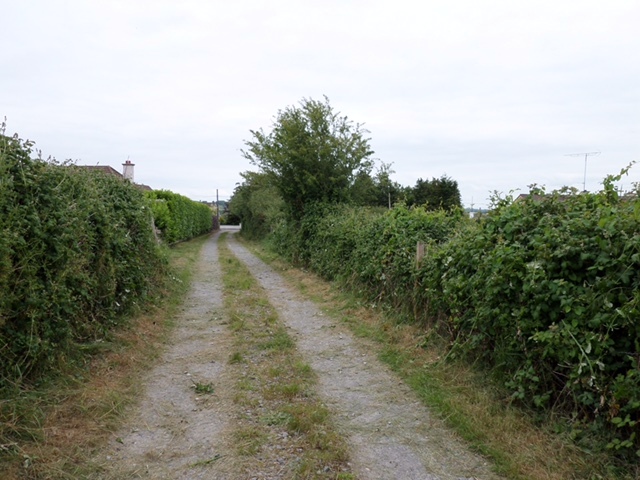 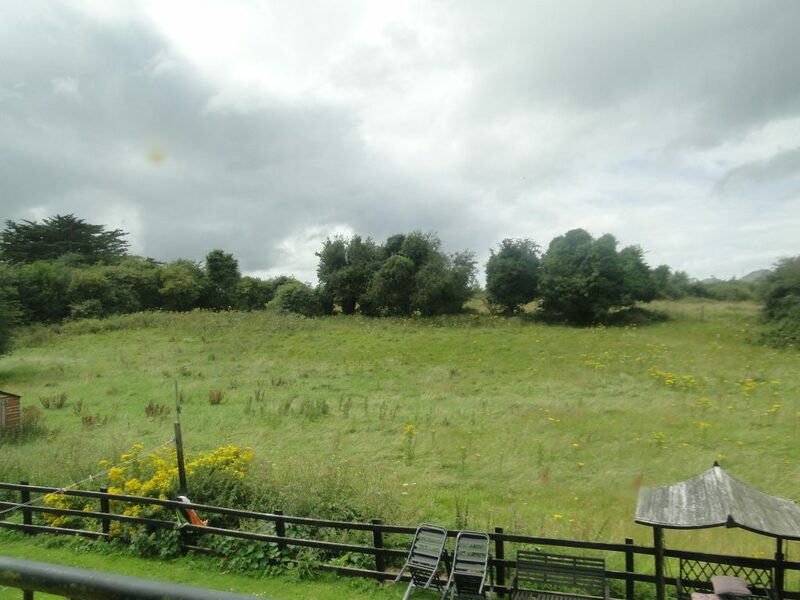 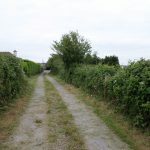 This property is situated on 2 acres and has been renovated in 2006 with an extension. 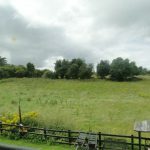 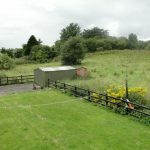 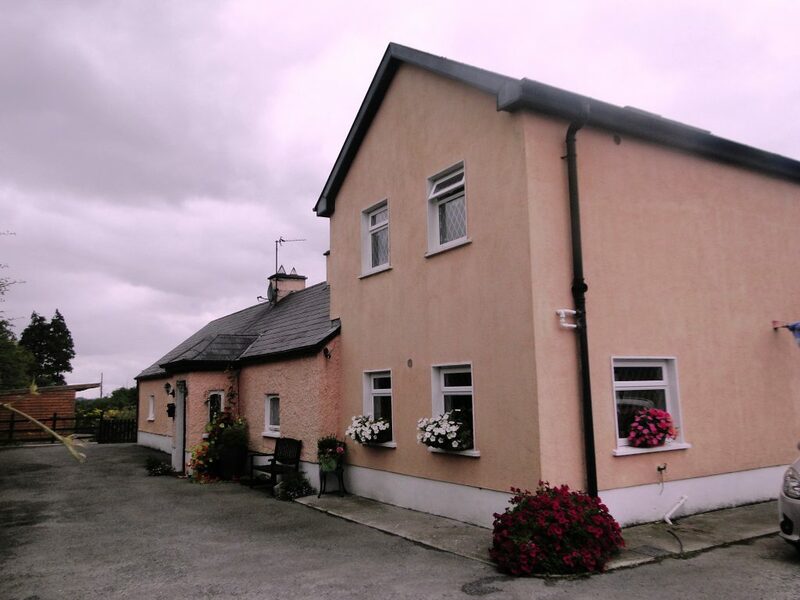 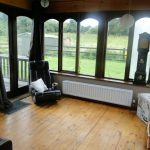 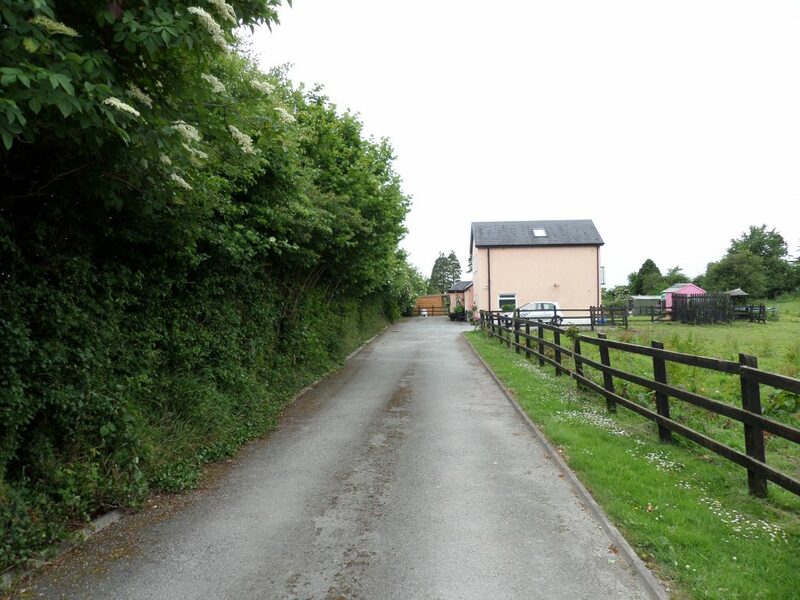 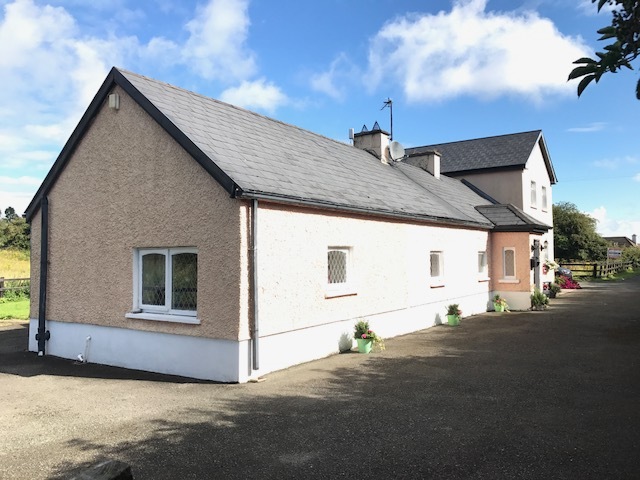 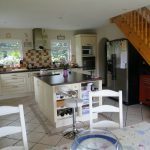 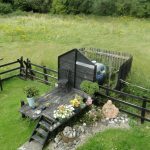 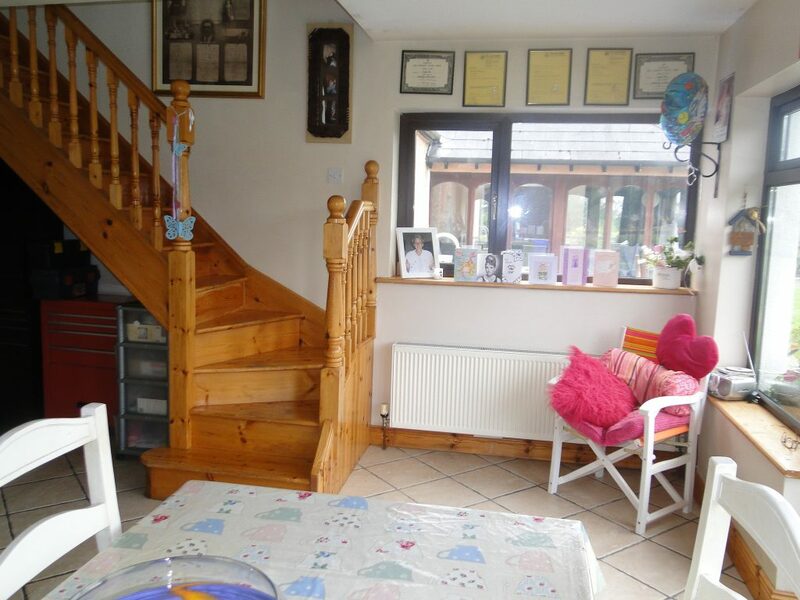 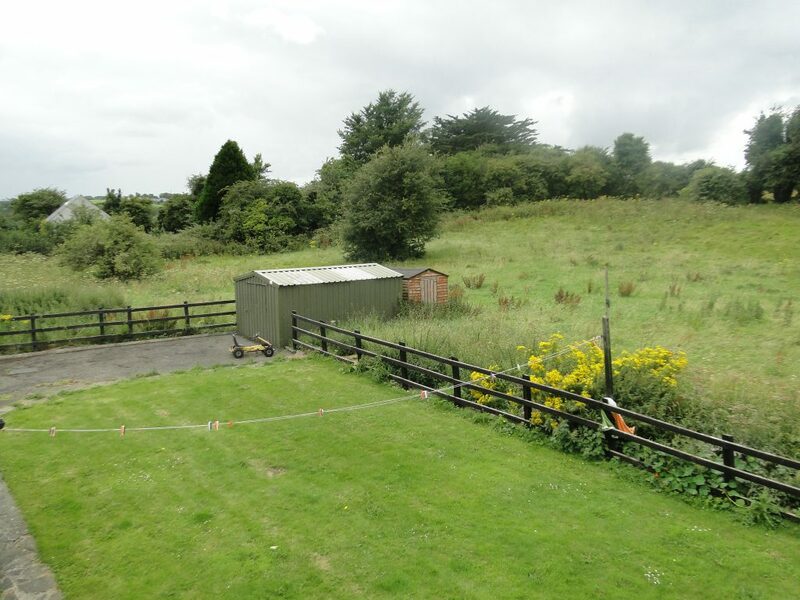 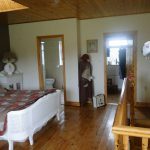 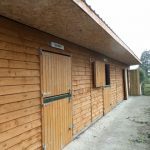 So if you’re currently looking for a light filled home offering functional useable accommodation in a rural, yet convenient location, perhaps “Annagh Ballykeeran” is the one to buy. 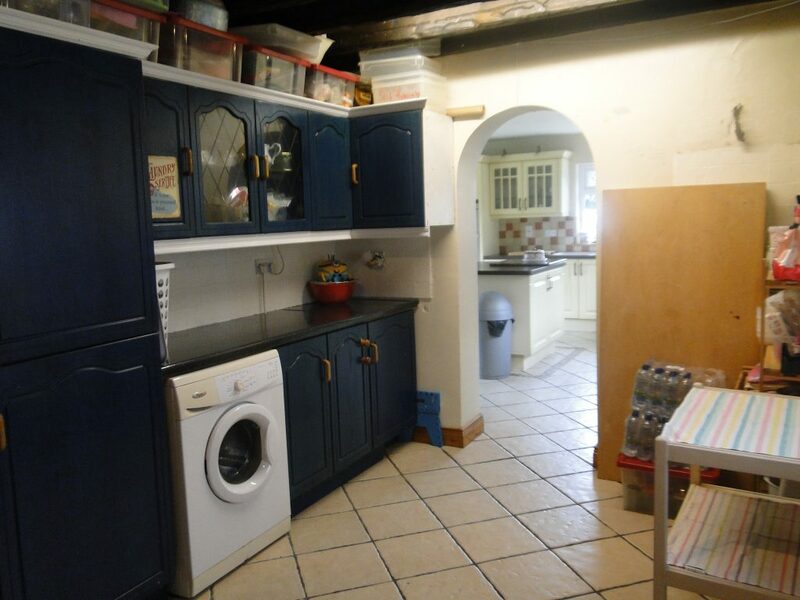 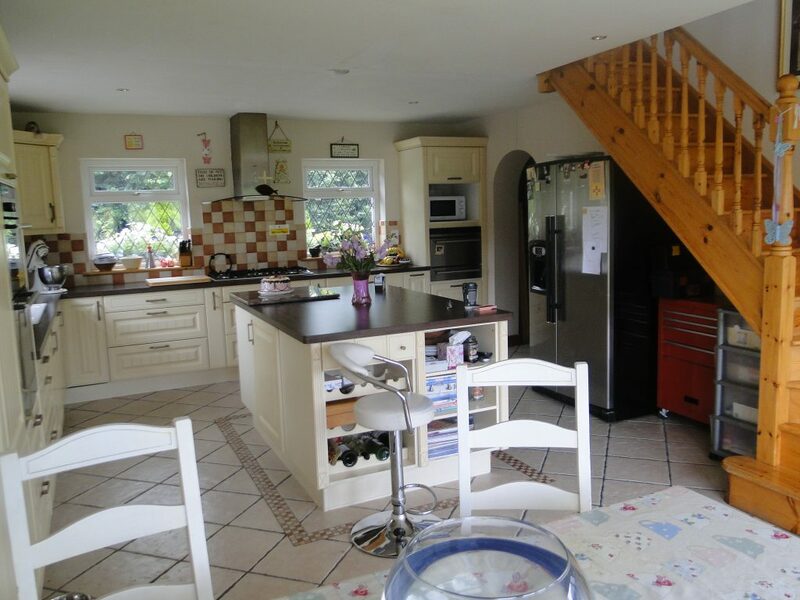 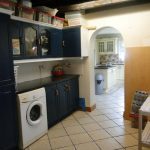 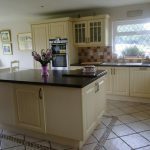 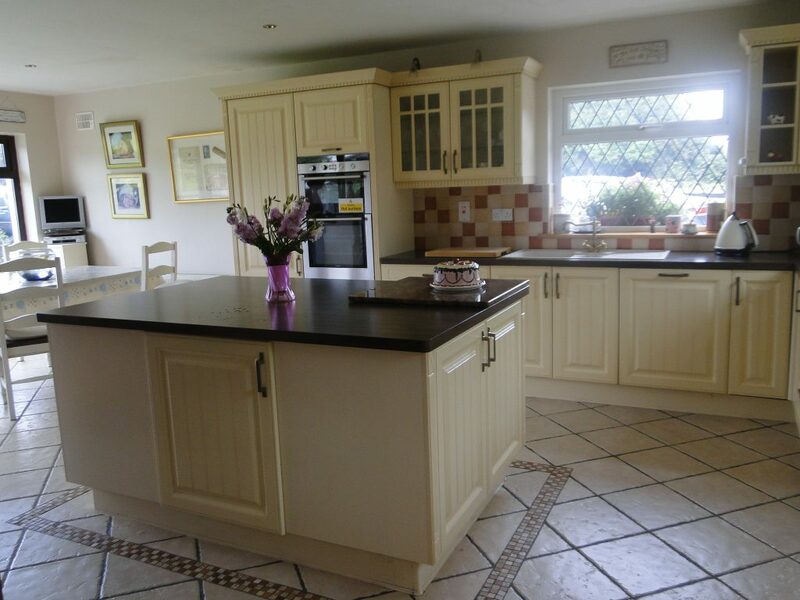 Kitchen 23ft x 12ft Bright & spacious, tiled flooring, featuring an island. 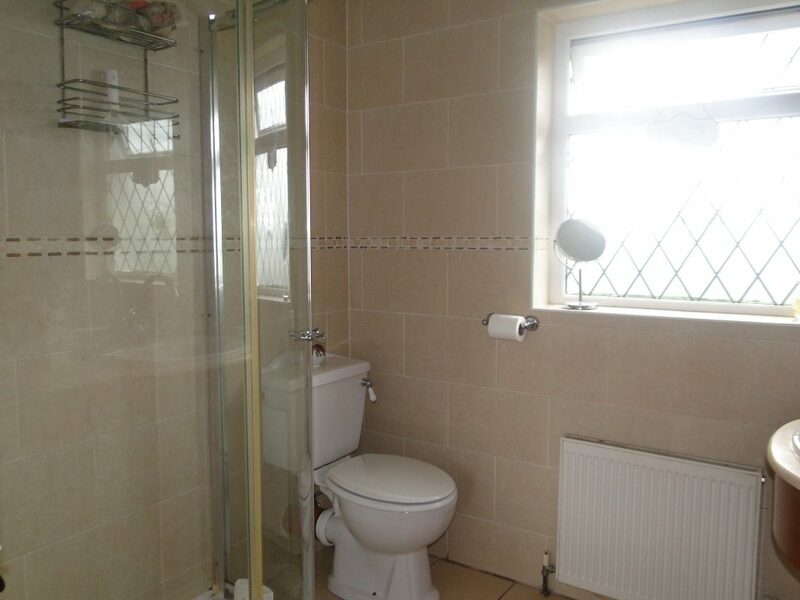 Utility Room 14ft x 9ft Tiled floor covering. 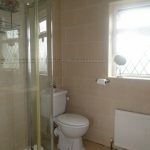 Fitted units plumed for washer. 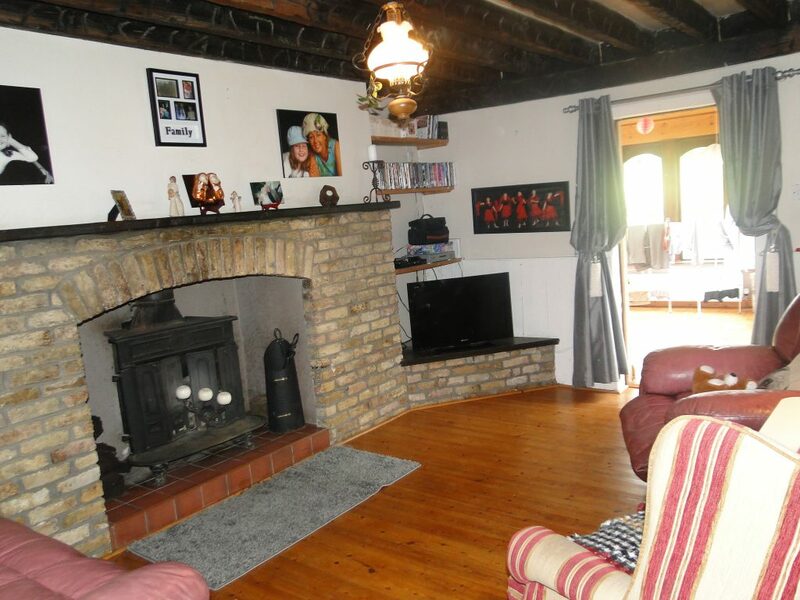 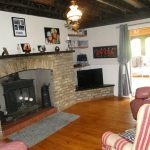 Sitting Room 20ft x 12ft Timber floor covering, brick surround featuring a stove. 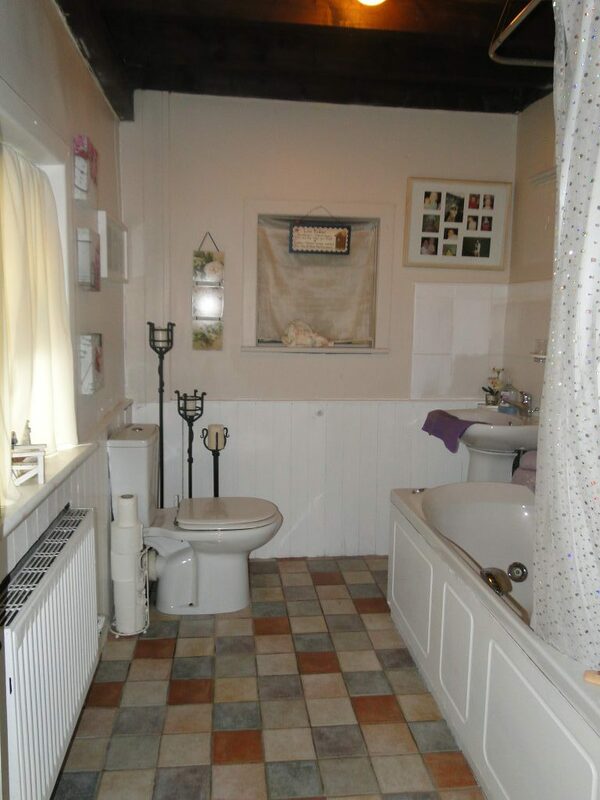 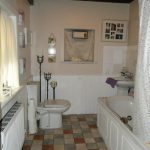 Bathroom 13ft x 8ft Tiled floor covering, 3 piece bathroom suit featuring a Jacuzzi bath. 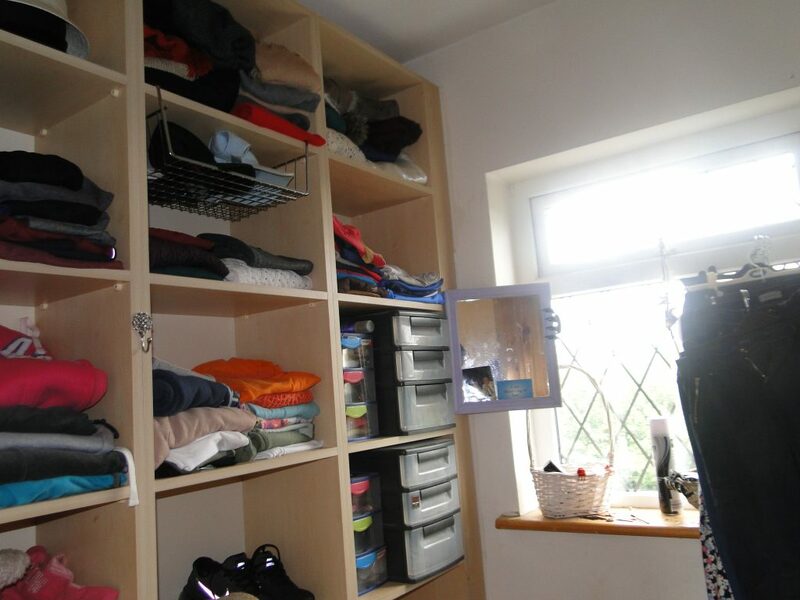 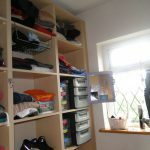 Walk-in wardrobe & en suite. 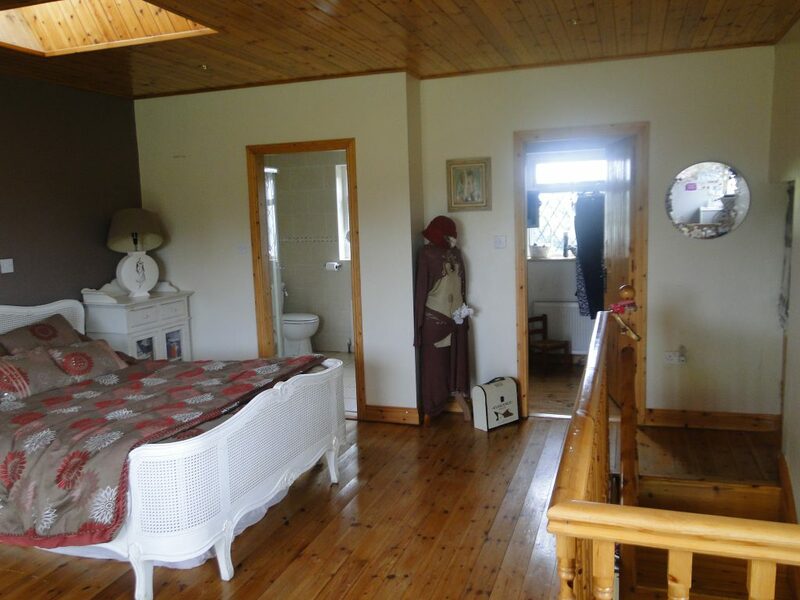 Bedroom 3 14ft x 12ft Timber floor covering, en suite off. 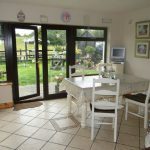 Nearby: Primary schools, churches, Award winning restaurants, pub and hotel.